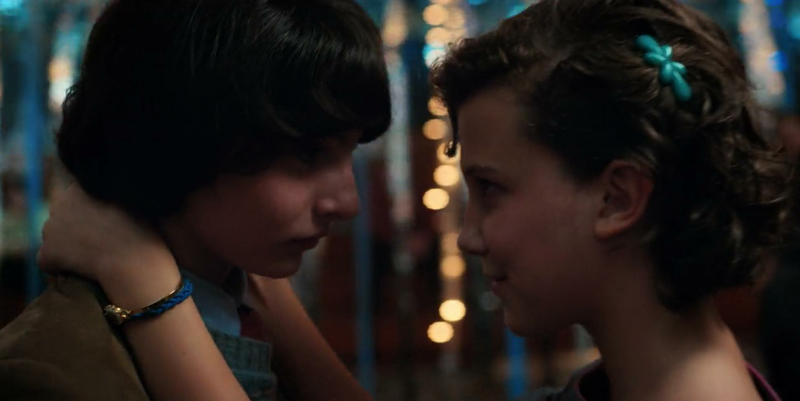 You Definitely Missed This ONE Heartbreaking Detail About Eleven At The Snow Ball On "Stranger Things 2"
Stranger Things 2 is choked full of hidden easter eggs, sneaky ‘80s references and throwbacks to season one but someone on Twitter has discovered one of the most heartbreaking connection between Chief Hopper and Eleven of all time and honestly… I’m in bits. Back in season one, we get to know a little about Hopper’s back story. Who he was married to, who his daughter was, what happened to her etc… the whole thing was heartbreaking to say the least. In case you don’t know, Hopper carries a token from his daughter with him at all times. On his wrist, he wears one of Sarah's blue hair bands that he took when her fell out due to chemotherapy. He’s worn it in every single time Hopper appears on screen in season one and continued to do so well into Season two. So what’s the big deal with this bloody blue bracelet? Well, as we all know, Hopper sort of takes Eleven under his wing and becomes a new father figure for her. After the all the drama with Will and that godforsaken shadow monster is over, the kids get ready to attend the Snow Ball school dance. Everyone looks fabulous but oh… what’s that on Eleven’s wrist? IT’S HOPPER’S BLUE BRACELET. Hopper actually passed his daughter’s memory onto his other “daughter” so she could proudly wear it at the school dance. I am SOBBING. 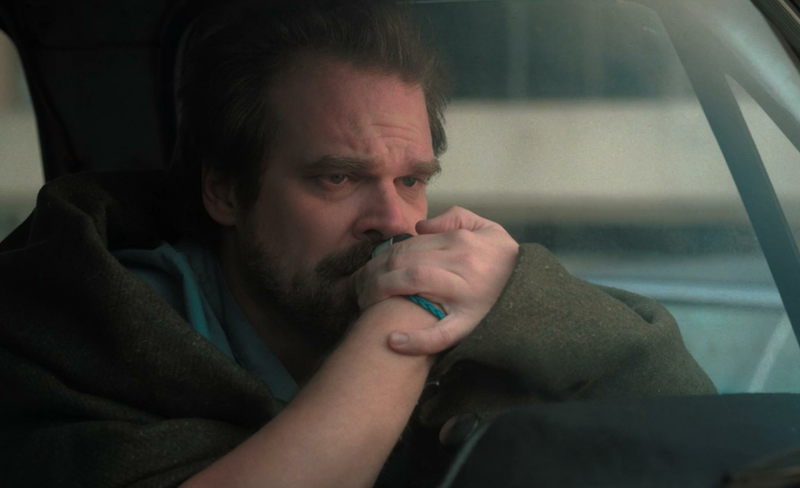 David Harbour even confirmed the season one easter egg in an interview with The Young Folks where he explained the meaning behind his blue bracelet. "There’s actually a little Easter egg that’s in that scene we came up with. The blue bracelet on my right wrist is actually one of my daughter’s hair ribbons, which she wears in the flashback that he took after her hair fell out. And in the first scene, when he wakes up, he touches it. It’s the first thing he touches every day just to make sure to always remember her." While no one has confirmed the link between Hopper’s bracelet and the bracelet that Eleven was wearing at the dance just yet, everyone is pretty damn sure that it’s the same bracelet. I mean, come on... look at it. 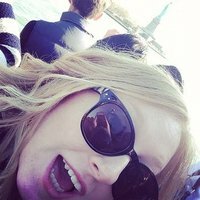 Right, I have been emotionally compromised enough for one day. I’m logging off now.